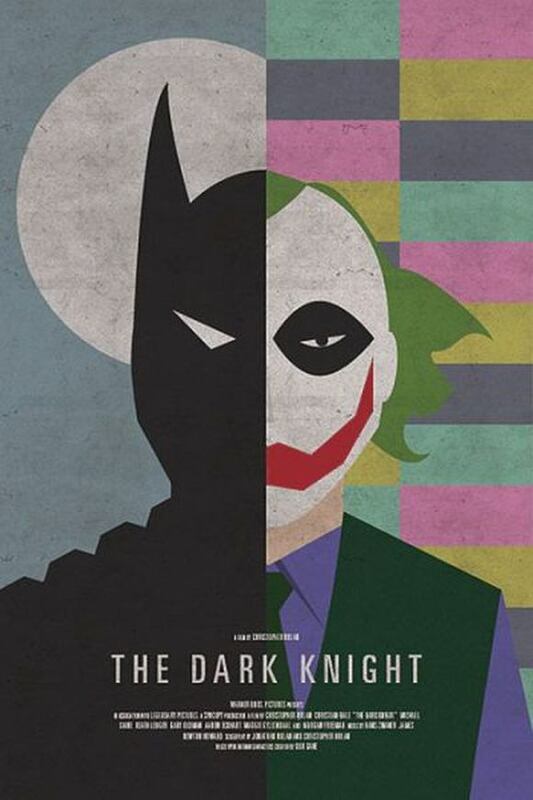 Brief Synopsis: "Batman raises the stakes in his war on crime. With the help of Lt. Jim Gordon and District Attorney Harvey Dent, Batman sets out to dismantle the remaining criminal organizations that plague the streets. The partnership proves to be effective, but they soon find themselves prey to a reign of chaos unleashed by a rising criminal mastermind known to the terrified citizens of Gotham as the Joker." Steve Habrat 100 - This is, was, and ever shall be a game changer of a movie. One of the best superhero films ever made. Film Addict Jed Wagman 100 - The best film ever made. Such a perfect film in every single way. Bryan Lienesch 97 - Solid summer super hero blockbuster. Sad to see him go, but Heath Ledger definitely extended us a gem from beyond the grave. Teeter 97 - The best Batman movie to date. No one thought that anyone could match Jack's portrayal of the Joker and those people are right. Heath didn't match it, he exceeded it. Heath's performance alone makes this movie worth watching. Great action, great acting, and thrilling all the way through. Jim Carrier 95 - The best acting job ever by Heath Ledger playing The Joker. You can never look at The Joker the same way ever again. This series of Batman movies keep getting better and will be untouchable by any other comic book movie series.